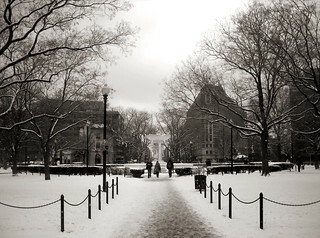 Snowmageddon arrives in Washington, D.C. It always makes me want to sing one of my favorite tunes. Here's what the Circle looks like during summer.